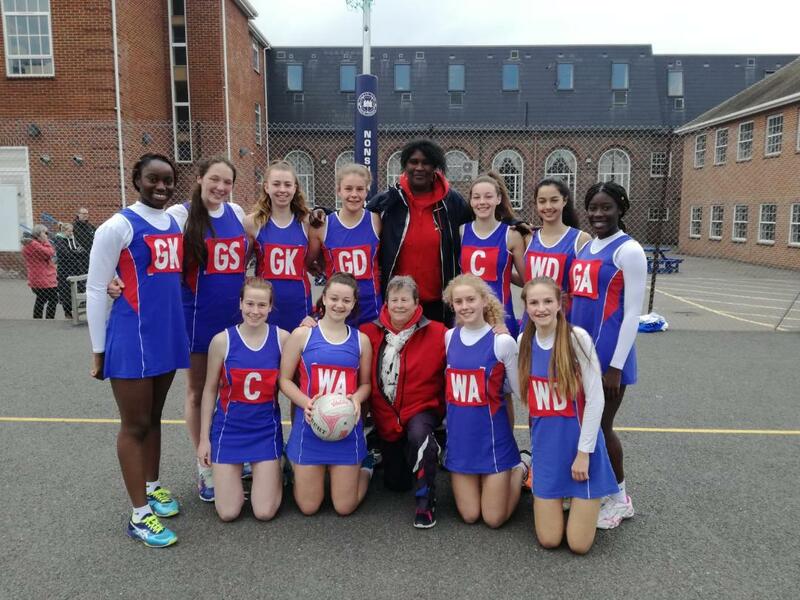 We are absolutely delighted to announce that after the last u16 Regional League round on Saturday 6th April – Telstars u16s have won the u16 Regional League and now progress through to the coveted National Clubs u16s Championships on 4th /5th May @ Redbridge Sports Centre Ilford Essex. whereby the top 18 clubs across the country will fight it out to be named the best u16 squad in England. The squad did us proud throughout the season which has seen some fiercely fought out games but as in good Telstars fashion we held strong and produced some magical patterns of play and good depth of ability and a tight team unit as we worked so hard to gain the reward. Now the hard work begins as we prepare for the final event in this seasons netball calendar. A huge WELL DONE girls, we are all so proud of you – let the “Telstars Force be With You” as you face your ultimate challenge. The National u16 Finals are on “home turf “this year, we do hope that some of you will come and support – shout us on through the two day event , we will be pleased to see/hear you. Full details can be found on the calendar on the Telstars website.